A share certificate is a signed document that proves that one has legal ownership to the number of shares indicated on the document, and it signed on behalf of the legal entity. 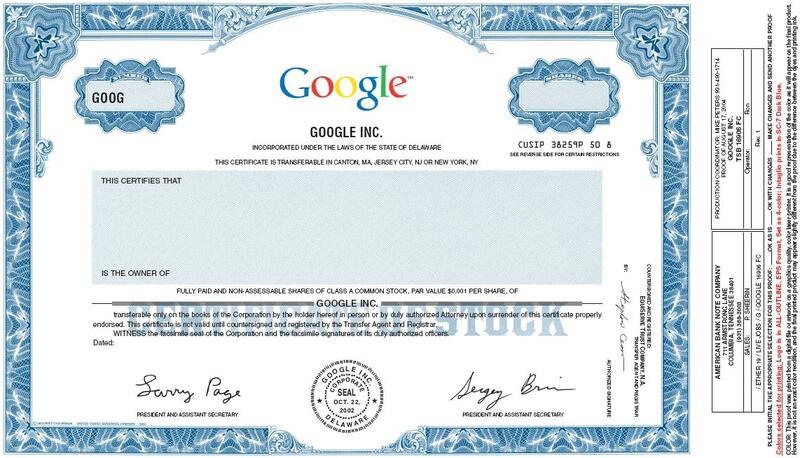 A share certificate can also be called a stock certificate. A share certificate acts as a proper receipt for ownership and purchase of shares from a specific company. The document should have a particular date of ownership of the shares. A legal share certificate should have the following essential information, shareholder name and address, number of shares, company name, shareholder registration number, class of shares, certificate number, the amount paid and the particular date when the shares were issued. Ordinary sharesThese are the most common types of shares. They act as a representation of the voting rights of the company. They only carry one vote per share. The shareholder has the right to participate in the dividends of the company equally. In cases where the company is winding up, the holder has a reason to be given the company assets. The shareholder has alternatives when it comes to company dividends payment or when the company is winding up. The holder has voting rights but they are restricted to particular situations or resolutions, and this majorly depends on the terms of the shares. The holder of these kinds of shares has the same privileges as that of an ordinary shareholder, such as voting, winding uprights, and dividends. One can be a shareholder before completely paying the issue price. These kinds of shares do not give the shareholder any voting rights. The holder is not allowed to be part of the company’s general meeting. The only thing the holder is entitled to is a particular amount of the company’s capital. They are mostly given to employees or principal shareholders family members. These type of shares have fewer rights compared to the ordinary shares. Some of their rights include, right to dividends paid after a particular date, stocks to profits that can only be paid after the payment of all classes of shares. These kinds of shares cannot be repurchased by the company in the future. The date of redemption can be fixed by the company, or the company can have that as a secret. Sometimes the company can buy back the shares for profit gain. Redeemable preference sharesThese shares have both the characteristics of redeemable and preference shares. The holder has dividends preferential rights that can either be non-cumulative or cumulative. The company can redeem or retain the shares in the future. The shareholder has the right to cumulative dividends that have not been fully paid or missed. This right does not apply to all the shareholders since for the ordinary shareholders will only receive dividends when all the profits in cumulative preference shares have been fully paid. It is a subtype of ordinary shares. The shares have shareholder rights that vary. Alphabetical letters are used to represent classes of shares that have different rights such as dividends, voting, and capital rights. The shareholders have extra voting rights, and they take part in the company’s general meetings, it has a significant advantage to the shareholders especially if the company issues shares to the outside investors. In conclusion, shares certificate are always in the form of shares. It plays a significant role in an individual or corporate asset management. It can also be used to claim ownership of shares from a particular company. The phone number 516-323-7025 is part of the ButterflyMX System to notify tenants of a resident at the door. Are the Robinhood Checking and Savings Accounts FDIC Insured? Robinhood recently announced a spectacular deal on checking and savings accounts: 3% interest! This is a rate that beats most bank savings accounts as well as many bank-offered CD (Certificate of Deposit) interest rates. While the Robinhood accounts are not FDIC insured, they are SIPC insured. Although these insurances are not equivalent, they do offer some level of protection for your money. To learn more about FDIC and SIPC insurance, check out this USA Today article. Welcome to the all new Robinhood, now with all the stuff you’d want from checking and savings—but way better. You’ll earn 3% on all the money in your checking AND savings every year. That’s a free $240 every year for the average American family with $8,000 in the bank. Say goodbye to the sneaky fees big banks charge. Robinhood Checking & Savings has no minimums, no monthly fees, no overdraft fees, and no foreign fees. Fee free, for real. Access more free ATMs than with the 5 largest banks combined. 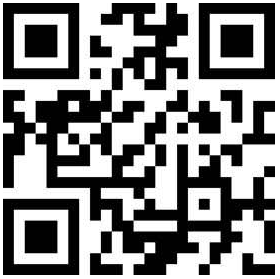 Search for the nearest ATM in the app, or drop into your local 7-11, Target, Walgreens, or Costco. Cha-ching. Invest, manage your money, deposit checks, get 24/7 customer support, and more—all on the Robinhood app. Supplies are limited. Update to the latest version of the Robinhood app to get early access. Posted on 2018-12-13 Categories UncategorizedTags fdic, robinhood, SIPCLeave a comment on Are the Robinhood Checking and Savings Accounts FDIC Insured? Unfortunately, PNC Bank does not have any locations in San Francisco, Sacramento, Los Angeles, or anywhere else in California. If you are trying to bank with PNC while you are outside of their service states, you may not be able to find a Teller or ATM, but you can still Bank By Mail with PNC. Banking by mail allows you to make deposits and cash checks using PNC’s mail service. For some account types, there may be a fee to use the bank by mail service. 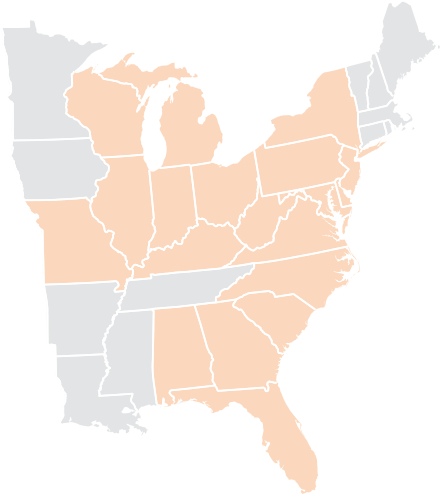 You can search by your City, State and Zip or browse by state to find PNC locations nearest to you. SEC Prospectus Rule 424B1 is the prospectus form that is filed by a company if there are amended articles or changes to their prospectus therein. A company would also file this when there is any new or forgotten information on the original prospectus, thus correcting before finalization. With the 1933 Securities act, investors are now able to make better financial decisions based on what a company actually tells the public. The act required securities issuers to file and complete statements of registration about financial and material information that the public investors may need know before buying in. These are filed with the SEC before they are available for purchase by the public, namely ten copies of a relevant prospectus including: The companies Ticker symbol, what the company plans to do after their IPO, the number and types of shares they offer, their last reported price, and a few others. This relevant prospectus will also include how an investor could go about gaining more information about the company, so there is no hidden information or lack of information being volunteered by the company. Things such as finances, share volume, and even amendments to previous prospectus articles. The companies last annual report, (if they have one), will also be included in the list of information that should be easily found by the investor if needed. As well, the form should include information on experts who prepared the prospectus and other files. These experts are also verified by the SEC and are on file to be contacted should the need arise. Before these forms existed there were instances of companies who’s prospectus would change without anyone knowing or being contacted about it, as well as companies not displaying certain information about themselves. In order to make a level playing field for everyone, this has been done away with by this act and the form itself. The specific form 485BPOS is actually not a form, or an original filing itself, but an amendment to a previous filing. This amendment corrected further oversights on the 1940 SEC filing act and was the second one processed on said act. The form therein is structured towards a filing by investment companies or a significant security offering. Below is amendment the form is tailored toward. This forms purpose is to arrange and layout complete details of investment strategies by an investment company. By the same token, the form must also state all security offerings the company has lined up, in the same style, and is a registration statement required for filing separate accounts. A separate account is when an investor is seeking to manage a financial institution or an individual pool of assets. Typically this is done through a financial advisor, brokerage firm, or institution; for example an insurance company or credit union. Normally sought out by affluent customers and high net worth investors because of the high-risk high reward process that the service normally uses to ensure customers continue to receive a note of good news when they check their accounts. This is a very popular asset strategy right now, as separate accounts often entail giving a high net worth individual title and ownership of an account that they fund, then hand the account off to an investment specialist or financial advisor who then has the discretion of what and when to trade. These accounts are highly regulated and are overseen by specialists due to the nature of these investments being rather risky and often employ riskier strategies to find high yields. Other requirements such as a minimum investment limit make it just a little harder to obtain these types of accounts, and therefore the SEC is better able to keep them regulated and fair.